Add timeless appeal to your outdoor living spaces. 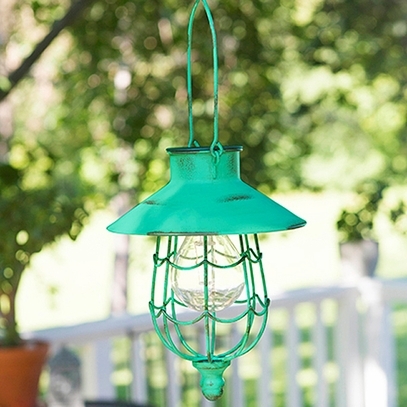 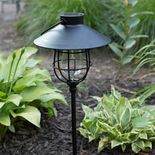 This versatile lantern can be used as a path light or hung as a traditional lantern. 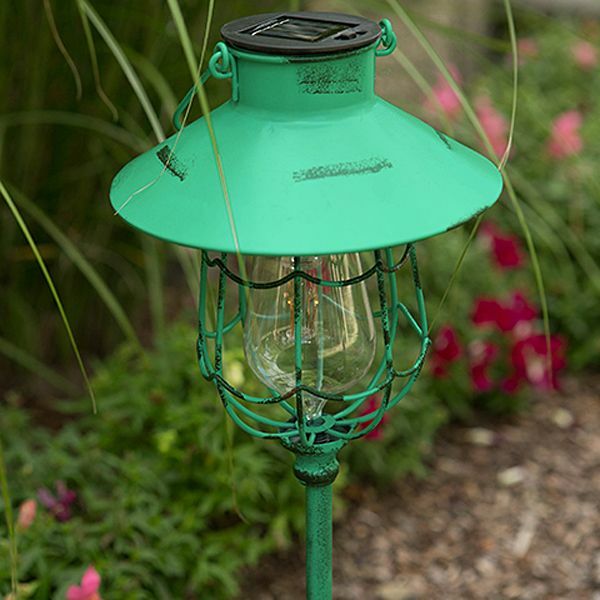 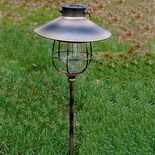 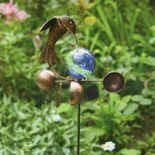 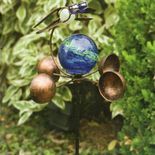 Finished in antiqued verdigris the �Edison-like� LED bulb is included and powered by the sun. 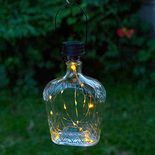 6 �� x 7 �� x 9�.